As a charity, we rely mainly on funding from national and regional awards bodies to provide our services but we always welcome additional donations from individuals and companies. 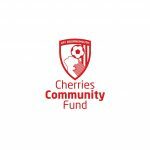 We are especially grateful to Awards for All, with funding from the National Lottery, for awards granted to us in 2004 and 2006, and to Community First, for funding from Solve – The Local Solutions Fund in 2004. We also wish to thank JPMorgan Community Fund for the provision of a laptop in 2010 for teaching and training purposes. We were delighted to have been awarded £1,000 by the Lloyds Bank Community Fund which enabled us to go ‘on the road’ to present WW1 Commemorative events to deaf and hard of hearing people in the area in 2014. 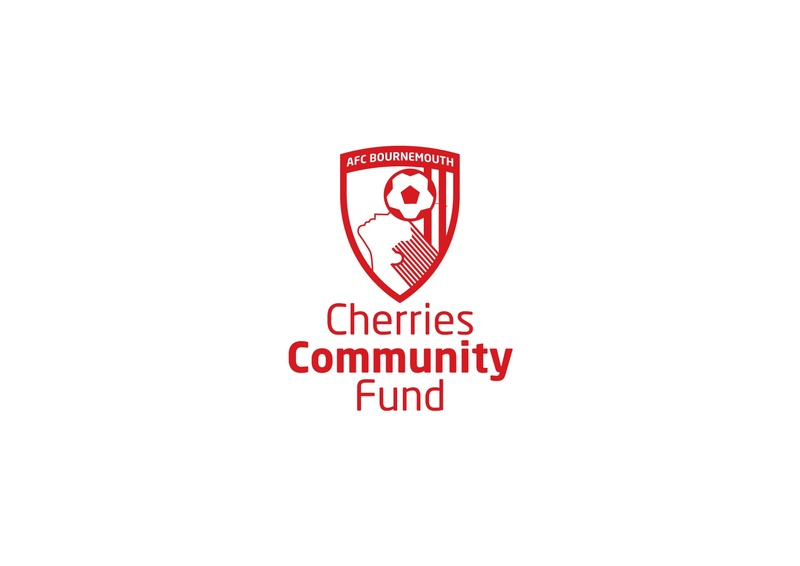 Thank you to the South West Foundation who have recently awarded us a fantastic £1,000 and to AFCB Cherries Community Fund who have also awarded us a whopping £1,000 to help fund our work supporting the development of a small team of Deaf and hearing BSL users to enable them to deliver Deaf Awareness & Communication training to local Nursery and Primary Schools in Dorset. We are looking to raise £5,000 to help fund our work supporting the development of a small team of Deaf and hearing BSL users to enable them to deliver Deaf Awareness & Communication training to local Nursery and Primary Schools in Dorset. Our ‘Sign for Change’ campaign will support three BSL users to study for an Award in Education and Training (Level 3) (AET) at Bournemouth & Poole College of FE. The cost for this 12 week course is £397 (this course is not eligible for funding or finance which precludes many Deaf BSL users from being able to train to teach BSL). We are also fundraising to help us purchase new IT equipment that can be taken in to the schools to assist with the delivery of our Deaf Awareness & Communication training sessions. £5,000 will provide 3 BSL users the opportunity to embark on a career path as a BSL Tutor and enable us to introduce 600 children and young people in Dorset to British Sign Language each year. Our ‘Sign for Change’ campaign will have a hugely positive impact on the local community as our deaf awareness training helps to break down the barriers to communication faced by pupils who are deaf or have a hearing loss and create a more inclusive environment within our schools. Equipping children and young people with the knowledge and skills to be able to communicate with deaf friends also increases self esteem, provides a foundation for developing sign language skills in the future as they start to think about further education and career paths and, most importantly, helps to reduce feelings of isolation and loneliness. “I find the Sign Language lessons very fun and it means I can talk to someone who is deaf. Something I didn’t know how to do before” – Year 4 Pupil. If you are a taxpayer, you can ‘gift aid’ your donation. For every £10 you give, we can reclaim £2.50 tax relief from the Government.